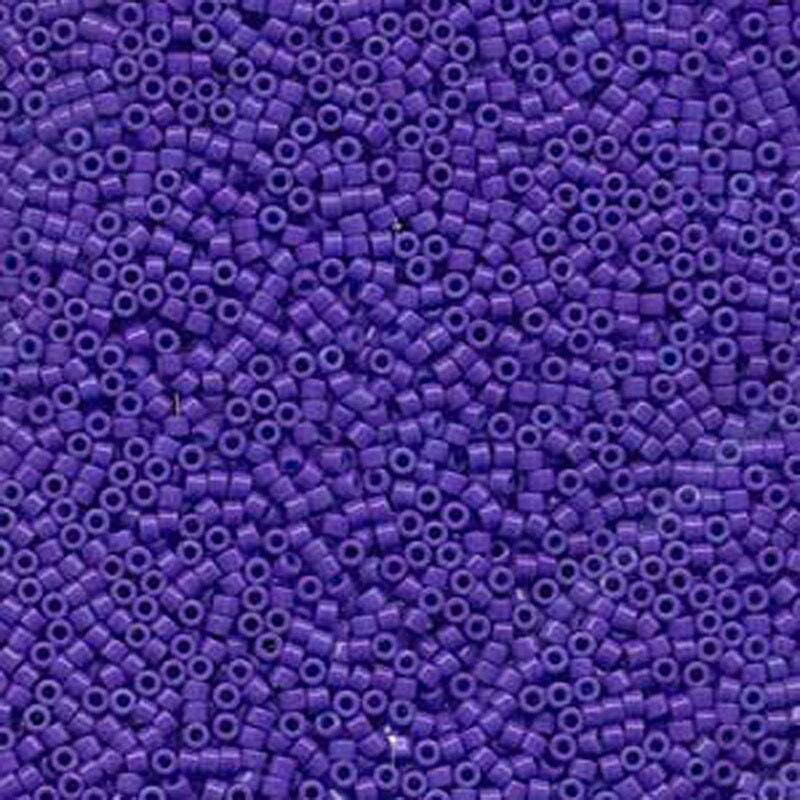 Dyed Opaque Purple Miyuki Delica glass cylinder beads in a 7.2 gram tube. A must for every beader! I always know where to go to find exactly what I need. Thank you!